As you may have seen or heard by now, we were surprised but absolutely delighted by the birth of a baby reindeer on the farm this year. Over the past few weeks, we have been asking for ideas of what we should call her. By 5pm on Friday 25 November, we had an amazing 228 entries, which we managed to whittle down to just 5. Devon – it is now over to you. We want you to vote to help us over this final hurdle with choosing what to call her. Voting could not be simpler. 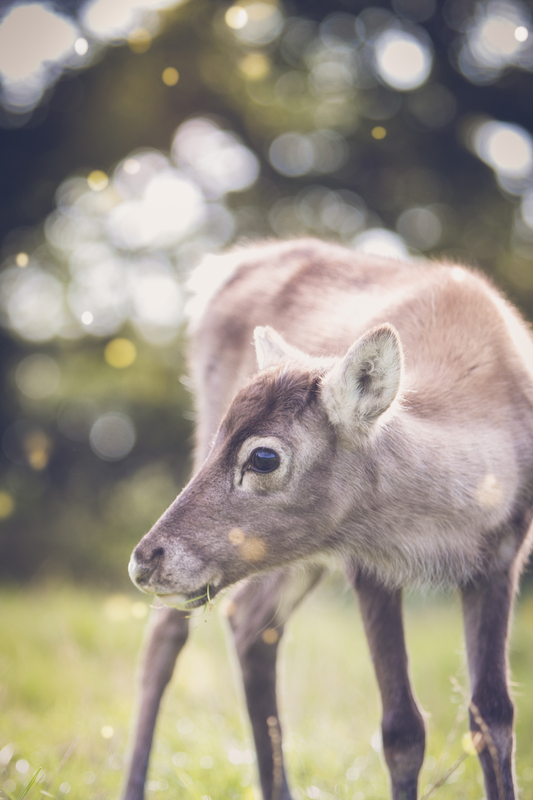 Simply follow this link and select your preferred name, complete a very short form and click ‘Vote’ and you will be part of a historical moment where Devon got to decide the name of this beautiful little baby reindeer.